Alessandro Culiani studied under the guidance of renowned cellists Silvia Chiesa and Enrico Bronzi, and with Pier Narciso Masi and “Fine Arts String Quartet” in chamber music. 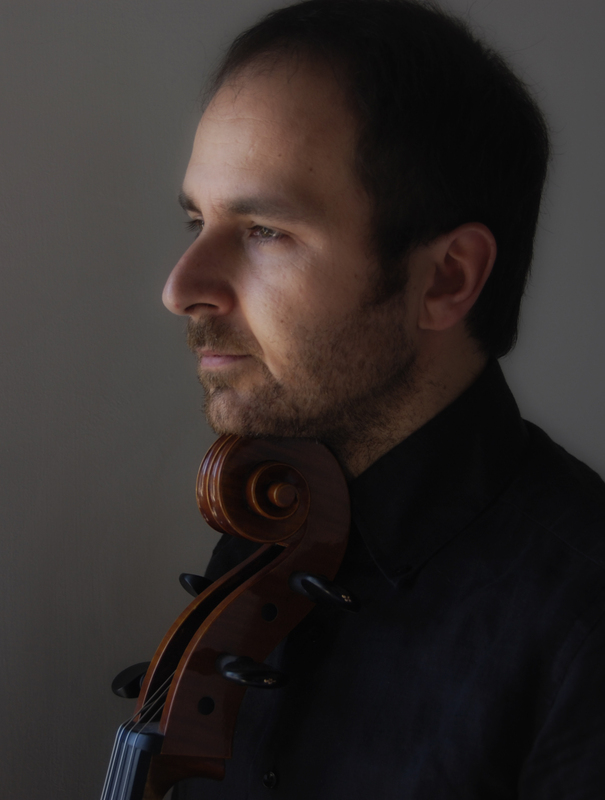 M° Culiani has performed as Soloist, Principal Cello and as a member of various chamber music ensembles and orchestras, all over Italy and Europe as well as in the United States, Canada, Japan, Argentina, South Africa, Egypt, Israel and Turkey. 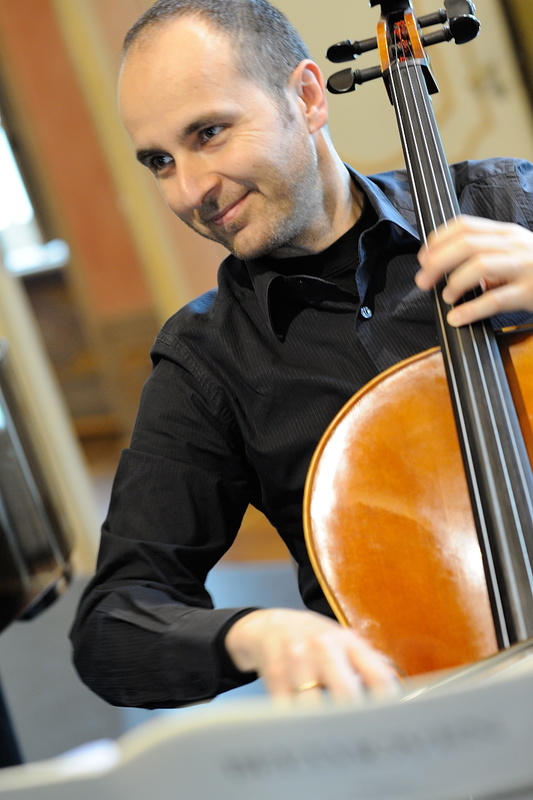 Since 2007 M° Culiani has held the position of Principal Cello (performing as Soloist, also) with the Orchestra Filarmonica Marchigiana from Ancona (Italy); many other orchestral engagements as Principal Cello include collaborations with the Teatro Comunale di Bologna, Orchestra Sinfonica Haydn from Bolzano, Istituzione Sinfonica Abruzzese, Orchestra di Roma e del Lazio, Orchestra Sinfonica Rossini, Orchestra Internazionale d’Italia, Orchestra da Camera delle Marche and Orchestra da camera B.Marcello from Teramo. He has made numerous recordings for the Bongiovanni, Tactus, Mondo Musica/EMI labels and for Amadeus, the most important italian classical music magazine. Alessandro Culiani has been a member of various chamber music ensembles: the Addendum Piano Trio and the Postacchini String Quartet (performing in New York, Washington, Buffalo and Niagara Falls) and the Lennon String Trio. Alessandro Culiani has also been very active as music arranger. Many of his arrangements have been performed in Italy, Japan, Argentina and South Africa receiving critical acclaim from both audiences and press. Some of his arrangements have also been performed by the Moscow Chamber Orchestra in Moscow’s famed Tchaikovsky Hall.